Sir Winston Churchill, nicknamed it the Pearl of Africa. The world over is full of adventures. Not all are the same. Discover the snow-capped Rwenzori Mountain, Lake Victoria and its abundant wildlife. Murchison Falls National Park in the northwest is known for its 43m-tall waterfall and wildlife such as hippos. Queen Elizabeth National Park is known for its boat cruises and Lake Mburo National Park for the rare Elands and birds. 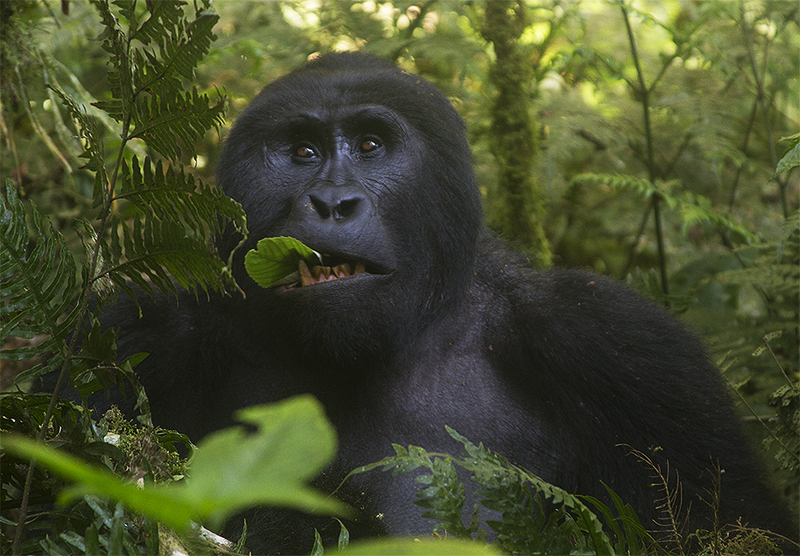 Bwindi Impenetrable National Park is a renowned mountain gorilla habitat. 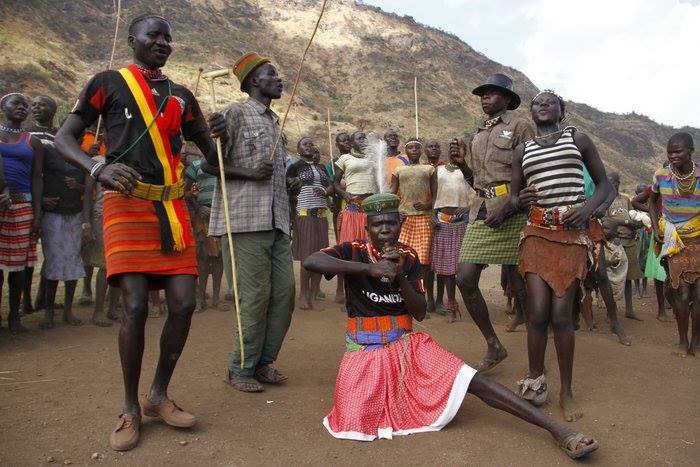 “The kingdom of Uganda is a fairy-tale. You climb up … and at the end there is a wonderful new world. A trip to Uganda will enable you to explore the community, culture and wildlife touristic areas, making the trip a fully packed adventure. Uganda is Gifted by Nature. It is a home to half of the world population’s of Gorillas is in Uganda.Meet the gentle giants face to face.Such a memorable experience. Other Primates include Chimpanzees, monkeys, baboons.Other wildlife include hippos,elephants,Lions. 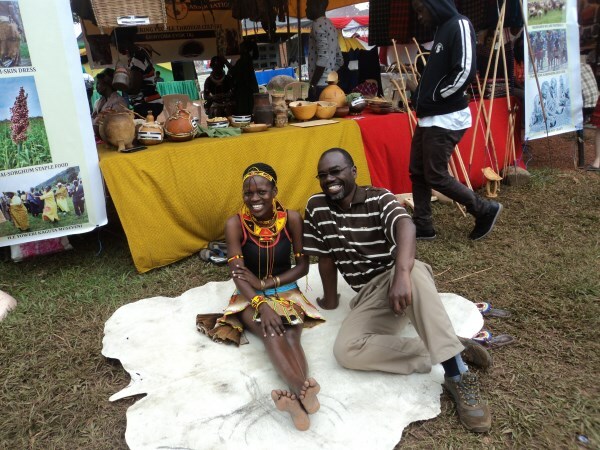 Ugandans welcome you with an open heart and a good mind.The people are generous, very friendly, giving you a relaxed stay in Uganda the Pearl of Africa. 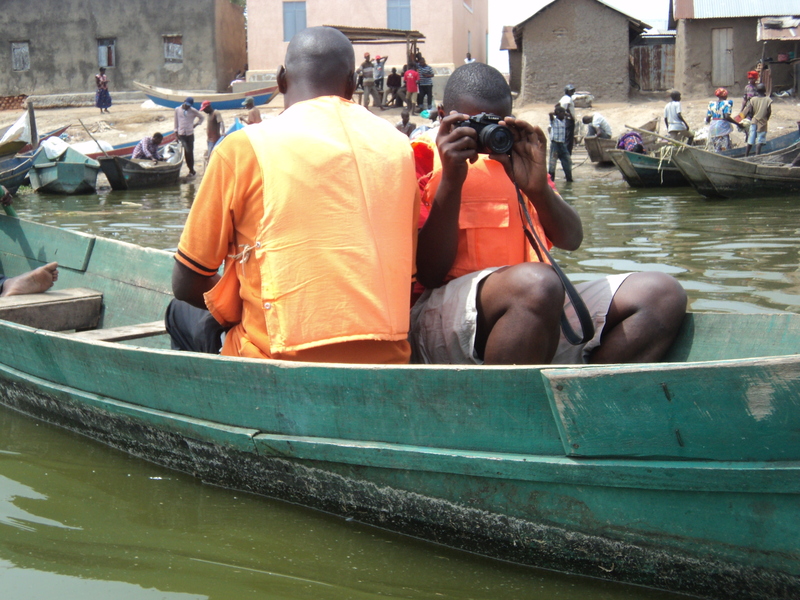 Uganda is home to the largest fresh water lake in Africa. Lake Victoria covers Uganda, Kenya and Tanzania. You can go for a lake tour on Lake Victoria as you Travel to Ngamba Island, Bulago Island, Ssese Islands and refreshing beaches. Uganda is gifted with Crater lakes that offer exciting canoe rides. Looking for a family day out? 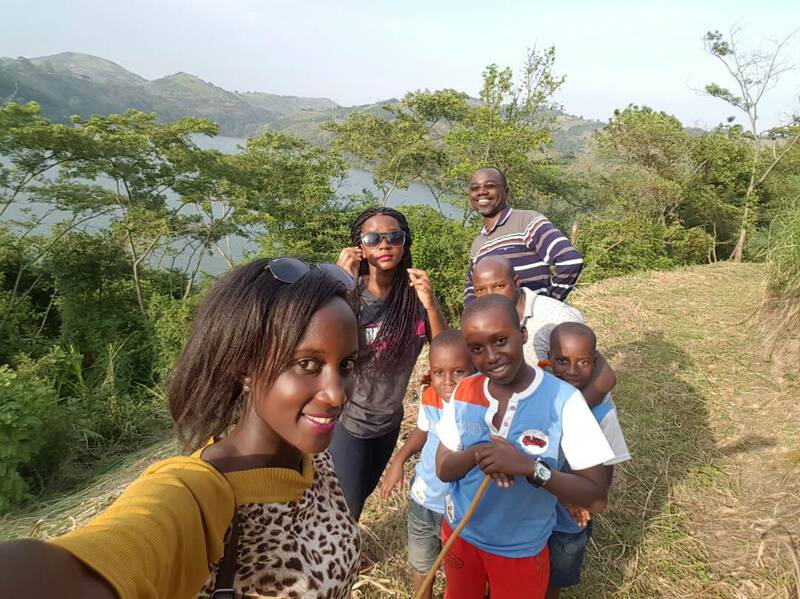 Uganda offers exciting destinations for a family tour. You can visit the wildlife centre at Entebbe locally known as the Zoo. It offers one day – volunteer animal keeping excursions which the children can enjoy with you. Go horse riding in the wild at Lake Mburo. Enjoy Nature walks and hiking around crater lakes near Kibale Forest National Park and Queen Elizabeth National Park. 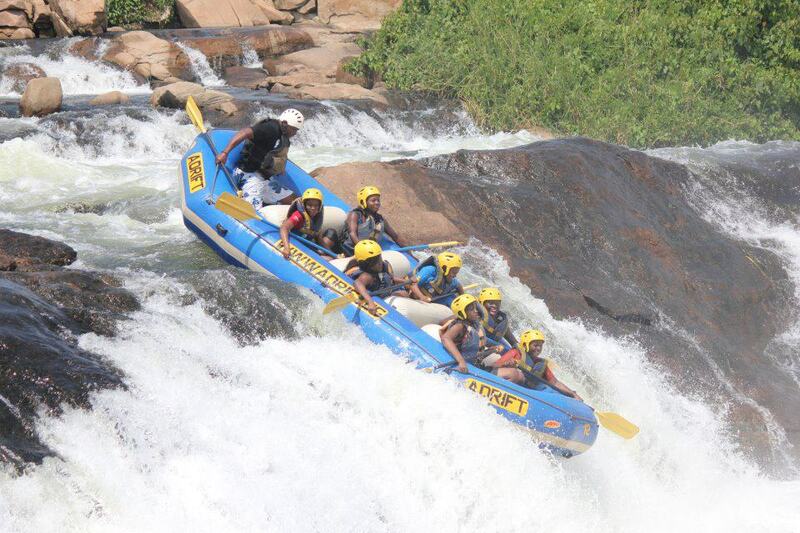 Climb to the Top of the falls in Murchison falls National Park. 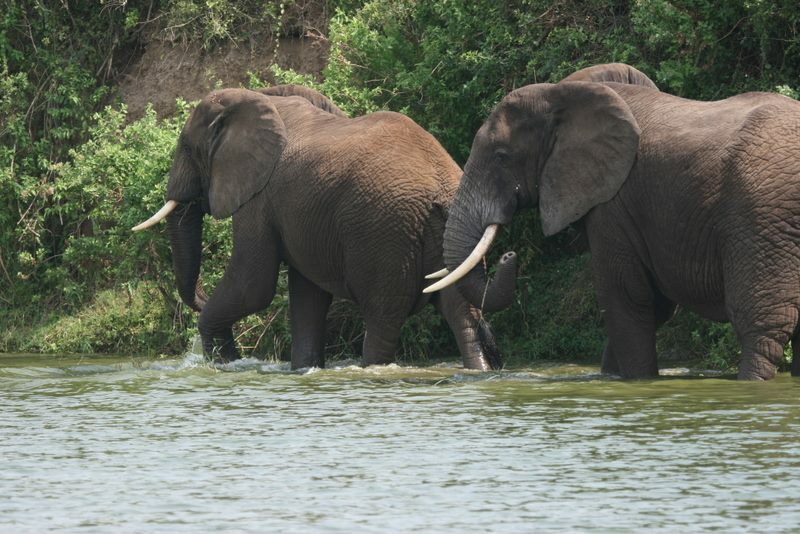 Go for boat safaris that offer great scenes of Hippos, Elephants, crocodiles and buffaloes. A visit to Ziwa Rhino sanctuary is recommended for Rhino tracking. Uganda is a Birders’ Paradise. With over 1000 bird species, Uganda is a darling for birders. Just remember to pack your binoculars. 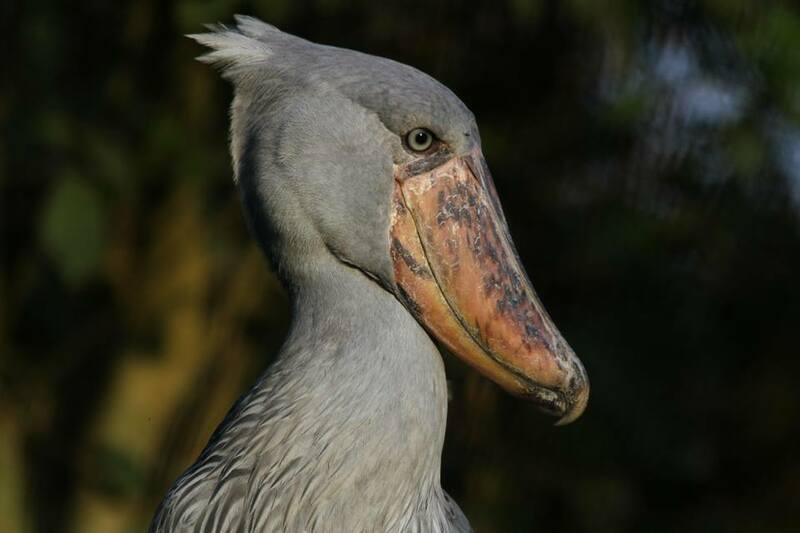 You can visit Mabamba and other destinations for the elusive Shoebill; Murchison falls with over 460 bird species. The birds include the African Darter, Goliath Heron, yellow-billed Stork, Abdim’s Stork, Shoebill and White- faced Whistling Duck. Bwindi Impenetrable Elevation which is at 1190 – 2607m above sea level is habitat to Albertine endemics. Bird species recorded: 357 species. This evergreen moist, montane forest is home to the African Green Broadbill, Chapin’s Flycatcher and Shelley’s Crimson-wing. Queen Elizabeth is a habitat to over 600 bird species. 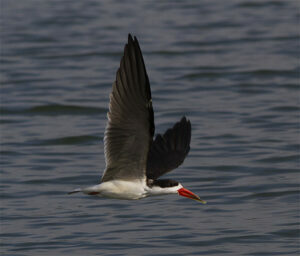 The African Skimmer is common bird. Other bird species at Queen Elizabeth include Grey, Purple and Goliath Herons, Saddle-billed and Yellow-billed Storks, Sacred and Glossy Ibises, African Spoonbill, Egyptian Goose, Black Crake, African Jacana, Black-winged Stilt, Water Thick-knee, Spur-winged. Kibale National Park is home to 325 species. Commonly seen black capped Apalis, blue headed sunbird, collared Apalis, dusky crimson wing, purple breasted sunbird and red faced woodland warbler. If you are lucky you will see the African pitta. Kidepo Valley National Park the hidden Gem (CNN) is home to the Secretary bird, Karamoja Apalis ,Golden Pipit, Ring-necked Spurfowl, Taita Fiscal, RufousChatterer, Fox’s Cisticola, Yellow and red spotted Barbet, Fox’s Weaver, Lesser Kestrel, Pallid Harrier, Black-winged Pranticole, White-crested, Hartlaub’s Turaccos, Dusky-turtle Dove. Lake Bunyonyi – A place of many little birds is a stunning beautiful water body in south western Uganda. Its formation was a result of volcanic activity several years ago. It is an ideal place to relax and chill out after a safari or on holiday.